Boblits Enterprises is a diversified, licensed, bonded, and insured general contractor serving Washington DC, Maryland, Virginia, Delaware, and the Mid Atlantic region. 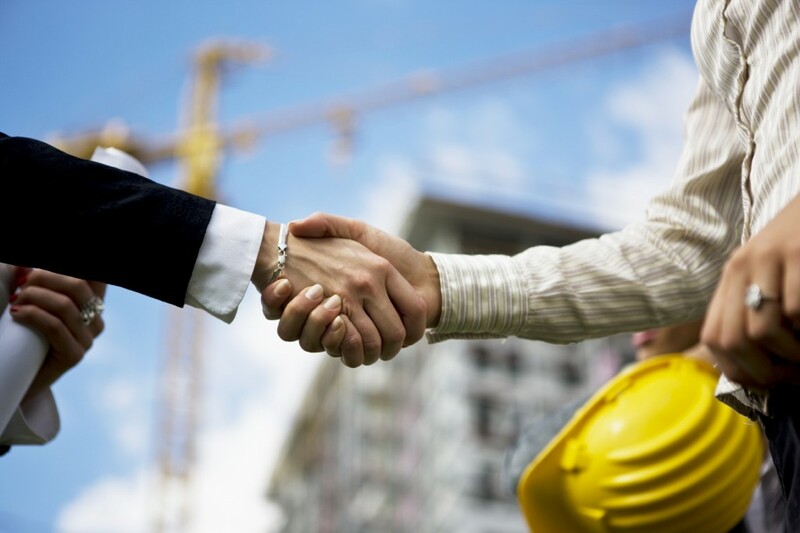 Boblits Enterprises has a broad range of experience in all types of Commercial, Industrial, Retail, Municipal, State, and Federal Government projects. Boblits Enterprises will guide our customers through all phases of the project including Design, Estimating, Construction, and Project Completion. We tailor each project to the unique needs of our client. Our goal is to always exceed our clients expectations. Rest assured that the quality and professionalism of the Boblits Enterprises staff and its extensive resources will deliver your project on time and within budget.